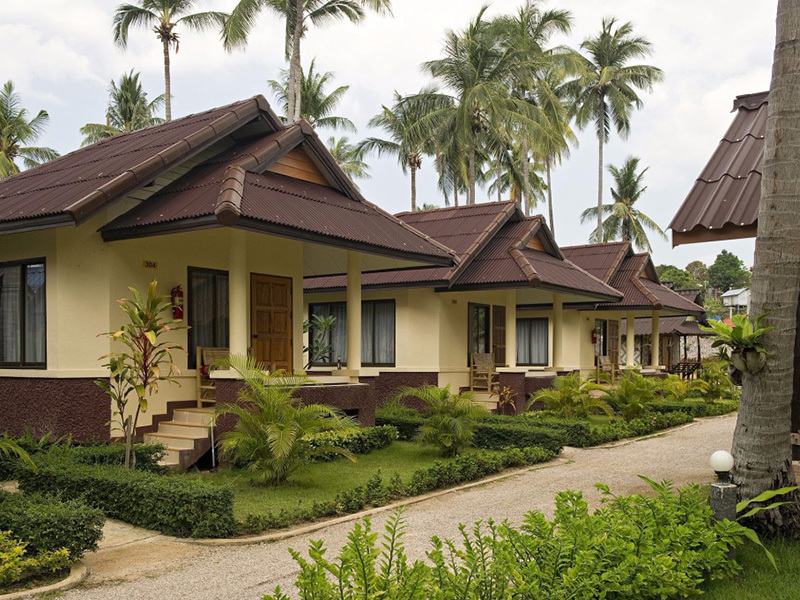 Sayang Beach Resort, Pra Ae Beach, Koh Lanta ,lowest rate guaranteed! 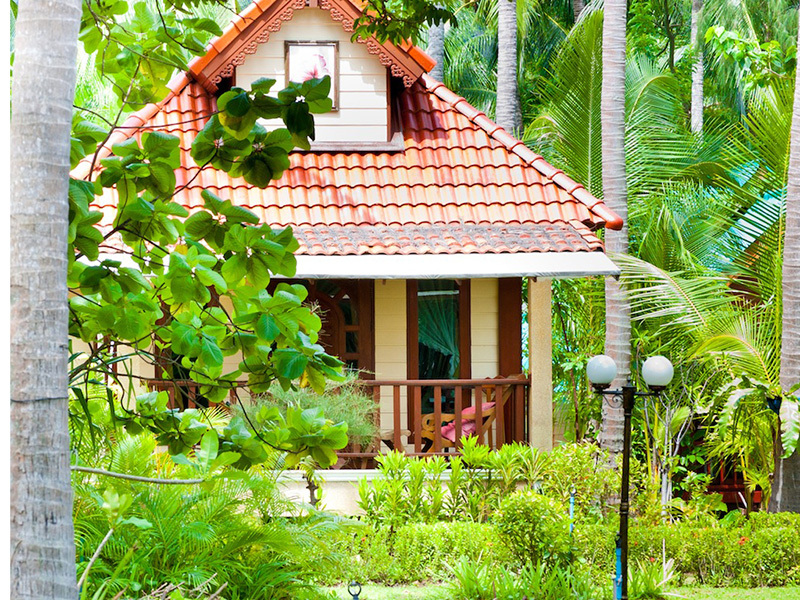 Sayang Beach Resort is located on the private Long Beach in Koh Lanta, surrounded by tropical gardens. It provides accommodation with traditional wood décor. 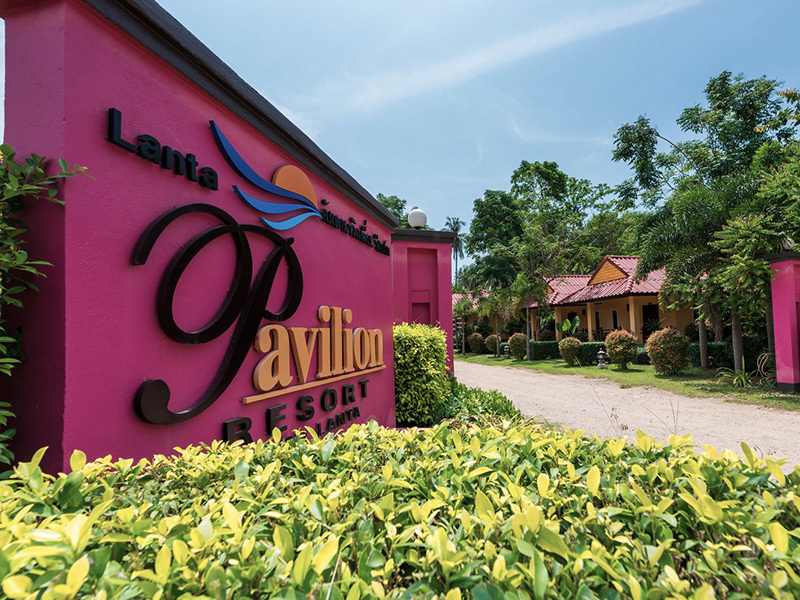 Resort is located on the quiet end of the two-kilometer stretch of Long Beach, giving guests direct access to the white sand beach and the Andaman Sea. Sayang Beach Resort provides free transfers to Saladan Village and the pier daily. 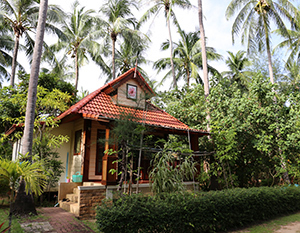 The hotel tour desk can arrange for day trips to nearby attractions.The budget resort offers rustic bungalows that are only steps from one of Koh Lanta’s best beaches. Accommodations are air-conditioned and feature private bathroom facilities. They have private balconies, a minibar and cable TV. Tea/coffee making facilities and a fridge are also provided. 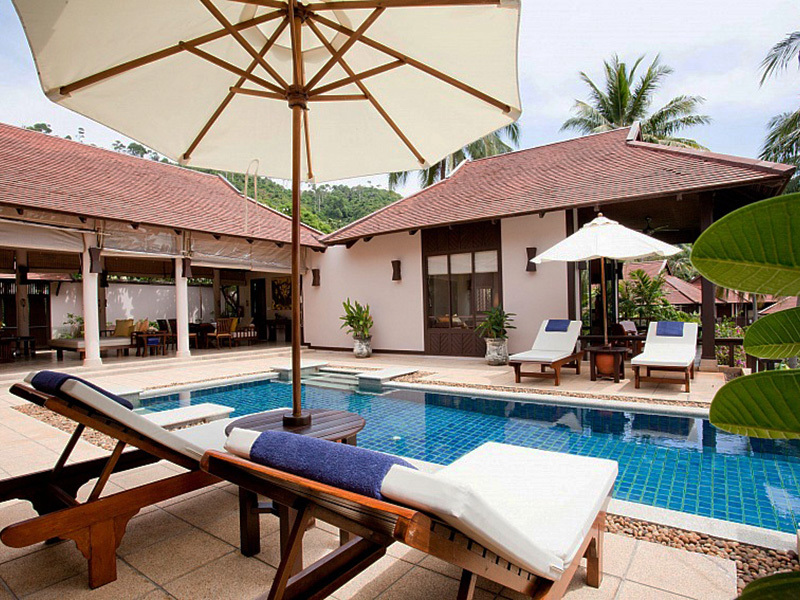 The beach is extremely peaceful and idyllic, suitable for honeymooners and those looking for a quiet holiday away from large beach crowds.The Sayang Restaurant serves Halal-certified Thai and Indian dishes. 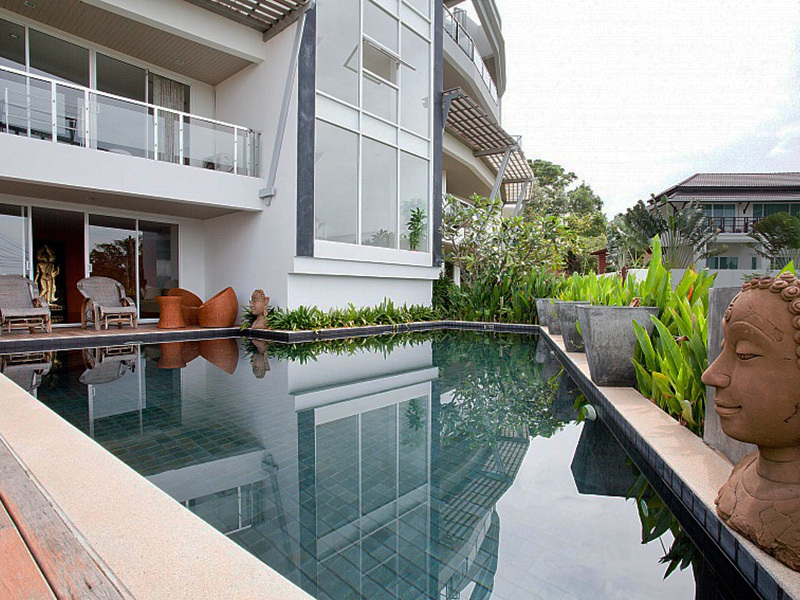 Guests can enjoy sweeping views of the Andaman Sea with the meals. Customised meals are available on request.Two computers with internet are available for guests’ use. The resort offers a twice daily complimentary transfer to the nearby Saladan village and pier. 1. Rates are incl. breakfast for 2 persons. 2. Extra bed is inclusive of breakfast for one. 3. Baby cots (children 0-2) are free of charge, but exclusive of breakfast. 8. 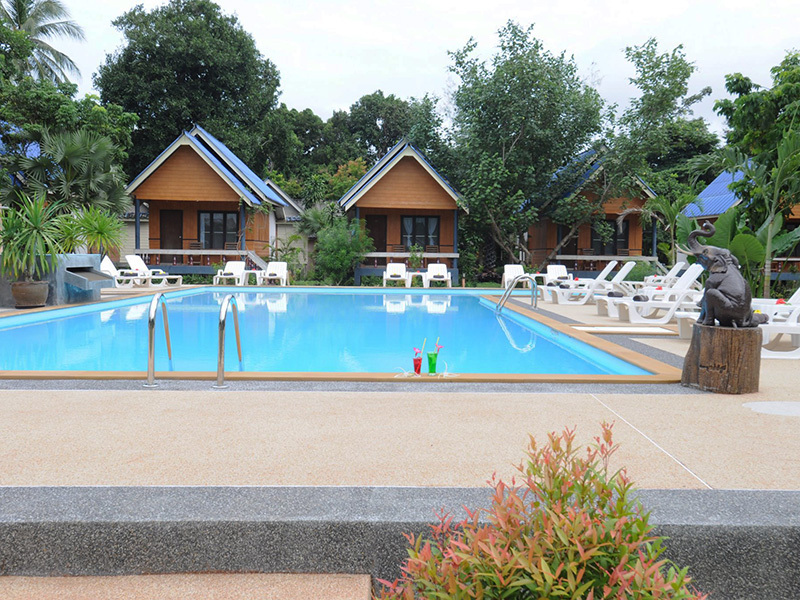 Child 3 - 11years old can stay with out Extra Bed breakfast added 190 THB/person. 9. Check-In time after 2:00 pm, Check-out time before 11:00 am. 10. 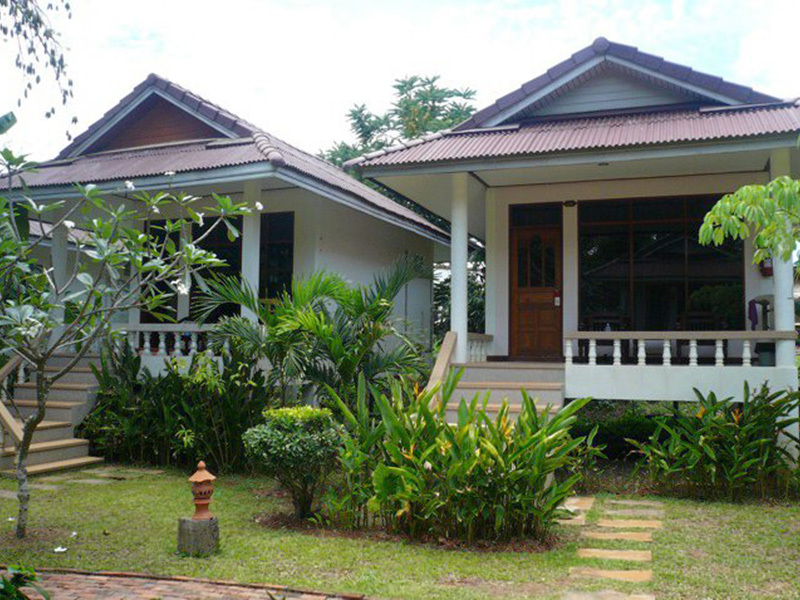 Minimum stay 2 nights is required during 21 Dec - 10 Jan.
11. We reserved the right to change these prices, product details, all terms and conditions at anytime with prior notice. It was a lovely stay, nice room and location. Good service thank you.